YONKERS—The era of the Rooney family at Yonkers Raceway came to an end on Jan. 29 with the closing of the $850-million sale of Empire City Casino and Yonkers Raceway to MGM Resorts International. The Rooney family acquired the storied Yonkers Raceway property in 1972 and opened the highly successful Empire City Casino in October 2006. After securing the necessary approvals from the New York State Gaming Commission on Monday, MGM Resorts International and MGM Growth Properties LLC announced on Jan. 29th that they completed the transactions for their acquisition of Empire City Casino in Yonkers. Following MGM Resorts’ acquisition of Empire City for approximately $850 million, MGP acquired the developed real property from MGM Resorts for approximately $625 million and leased it back to a subsidiary of MGM Resorts that will now operate the property. MGM announced its intent to acquire the property in May 2018. 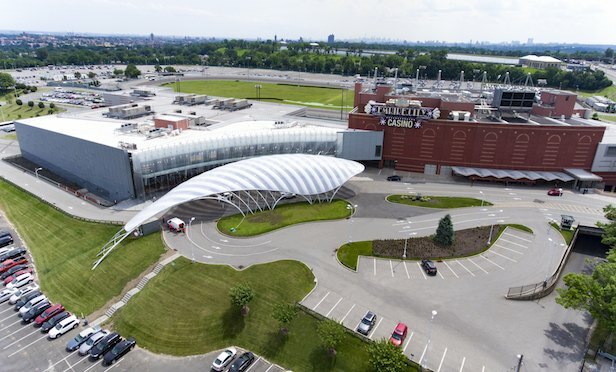 The New York State Gaming Commission on Jan. 28 approved the sale of Empire City Casino and the debt transaction related to the deal. The commission also approved applications by MGM for licenses to conduct video lottery games at the Yonkers casino. The commission also approved simulcasting and account wagering and the license to conduct harness racing in 2019 at Yonkers Raceway. MGM Resorts funded the acquisition with approximately $360 million in cash, the issuance of approximately 9.4 million shares of common stock and the assumption of approximately $246 million in debt. MGM Resorts has also agreed to pay an additional $50 million if Empire City is awarded a license for live table games by New York State on or prior to Dec. 31, 2022 and MGM Resorts accepts that gaming license by Dec. 31, 2024. The company announced in late December the appointment of Uri Clinton as president and chief operating officer of Empire City Casino upon the Las Vegas-based gaming company’s closing on the property and completion of licensing requirements. Last week, MGM Resorts International announced that its Board of Directors formed an ad-hoc Board committee to evaluate MGM Resorts’ real estate portfolio and make recommendations to the full board regarding strategy and opportunities to enhance value. 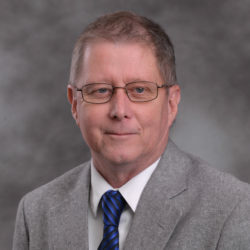 The committee will be composed of three independent directors—John B. Kilroy Jr., Keith A. Meister and Paul Salem, who will work with management to assist in the evaluation. The company stated that the committee’s focus and objectives will remain consistent with the company’s existing strategy to enhance free cash flow per share, maximize value of the owned real estate and MGM’s equity holdings, preserve the company’s financial stability and position the company for continued growth.